MET Opera Live! 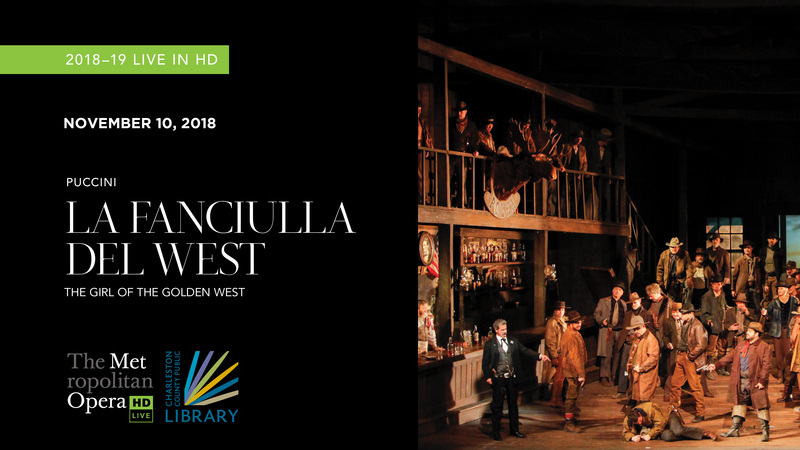 at Main: Puccini's "La Fanciulla del West"
About this performance of "La Fanciulla del West"
Soprano Eva-Maria Westbroek sings Puccini’s gun-slinging heroine in this romantic epic of the Wild West, with the heralded return of tenor Jonas Kaufmann in the role of the outlaw she loves. Tenor Yusif Eyvazov also sings some performances. Baritone Željko Lučić is the vigilante sheriff Jack Rance, and Marco Armiliato conducts.